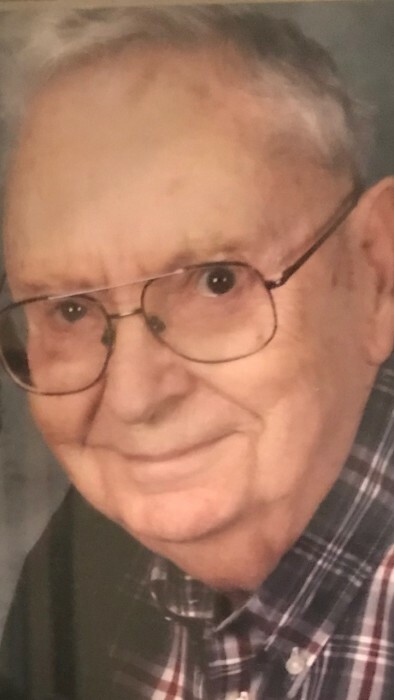 John Morgan Johnson, 89, of Greenup, KY went to be with his Lord Monday February 11, 2019 at the Community Hospice Care Center in Ashland. John was born February 14, 1929 in Euclid, KY a son of the late Thomas and Linda Potter Johnson. In addition to his parents John was preceded in death by his beloved wife, Martha L. Johnson in 2009; two sisters, Mary Ann Johnson and Lizzie Elizabeth Chaffins; and six brothers, Andrew Johnson, Frank Johnson, William Johnson, Jim Johnson, Clairevert Johnson and Perry Johnson. 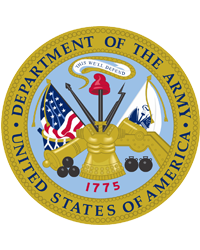 John was a US Army Veteran, who served honorably during WW II; having spent time in Austria, Italy and Germany. John retired from Armco Steel, was a master carpenter having built several homes. John enjoyed listening to bluegrass music and spending time outdoors hunting and fishing. John’s greatest love was spending time with all his grandchildren. John is survived by a daughter, Debra Lynn Cantrell of Reynoldsburg, OH; three grandchildren, Rick Hughes, Rendetta Moore and Sarah Shively; eight great-grandchildren; two great-great-grandchildren; a dear friend, Ruth Wolfe; a special nephew, Elias “Bubby” Johnson; and a host of extended family and friends who all mourn his passing.